When I was very young, my family and I packed up and headed to the great city of St. Louis, Missouri for a family vacation. We had a wonderful time exploring the city and acting like goofy tourists (one of my favorite pastimes). A few years went by and my mother was offered a job in downtown St. Louis and we ended up moving to the gateway city (which was just fine with me). So I have had the lucky opportunity to see this city through the eyes of a tourist and as a Louie Local. So here are just a few of my suggestions for things to do on your St. Louis family vacation. Some are St. Louis must sees that cannot be missed under any circumstances and others are a little less publicized but equally awesome. St Louis City Museum: Stop right there, I know what you are thinking and this is not your ordinary, everyday “City Museum.” It is an experience that you will never forget. 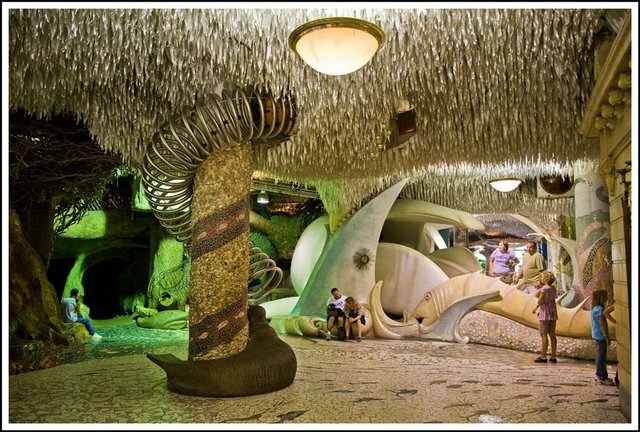 Built in an old shoe factory, the City Museum houses floor after floor of educational and physically exhausting delights for all ages. Featuring 10 story slides, an aquarium and a thing called the monstrosity which hangs outside the building and can be climbed on, in fact, everything can be climbed on. 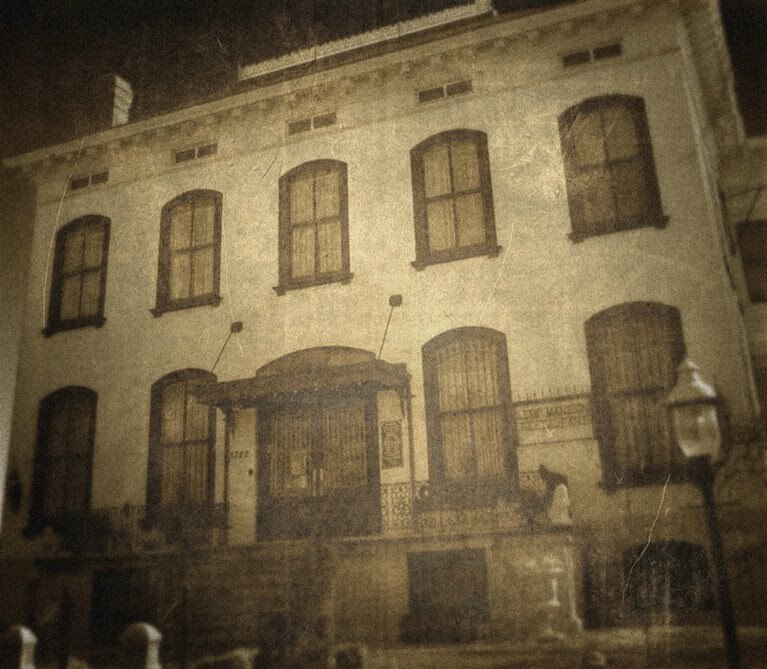 Lemp Mansion Restaurant & Inn: Easily one of the most haunted places in the US, this mansion was home to the Lemp family who owned Lemp Brewery (as in the biggest brewery in St. Louis prior to prohibition). The privileged family met with tragedy (as in multiple suicides in the house) and so did the business leaving the mansion and brewery with a morbid reputation for things that go bump in the night. 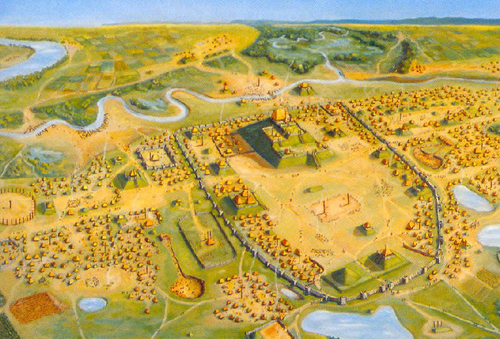 Cahokia Mounds: As far as ancient civilizations go, Cahokia was massive. It was larger than the city of London during its hey day back in 1050 AD. But as is the story with most ancient civilizations, Cahokia started to decline and now all that remains are the giant burial mounds located at the Cahokia historic site. Check out the interpretive center for awesome exhibits and climb Monks Mound (the biggest mound) for an unforgettable view of St. Louis. 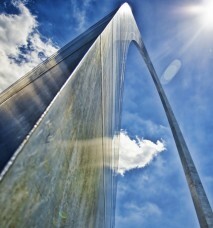 The St. Louis Arch: A St. Louis Must See. This landmark comes complete with a museum underneath it and an elevator that goes all the way to slightly swaying top. Once you’re done drinking in the view, hop aboard the riverboat at the base of the Arch for a relaxing cruise and see the city from yet another angle. Or take a short walk to downtown and catch a passing horse-drawn carriage…giddy up! The St. Louis Zoo: Another St. Louis Must See. 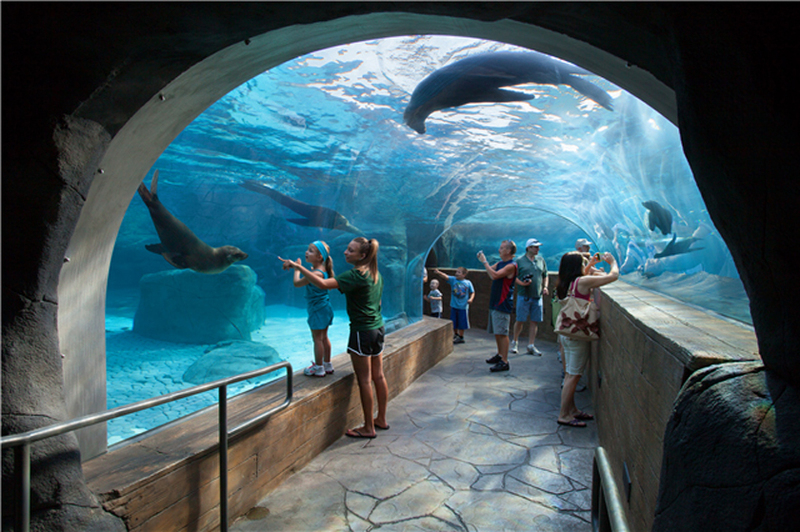 This excursion is one of the best Zoos in the nation and it’s FREE. Meet hundreds of creatures up close and personal and spin by the petting zoo to get even closer and more personal. I recommend making this excursion during the week as weekends can get pretty crazy. Once you are done at the Zoo, take a short stroll up the hill to the St. Louis Art Museum and let the culture wash over you.